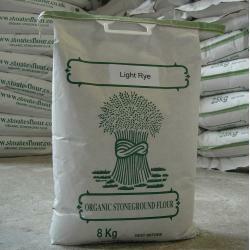 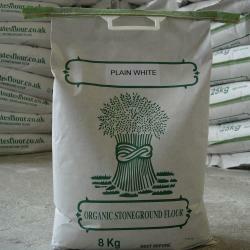 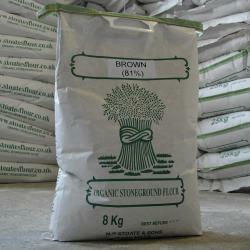 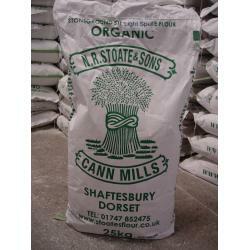 Stoate\'s Cann Mill flours are simply the best. 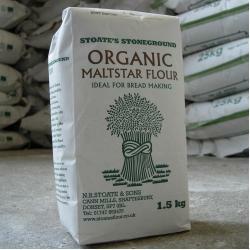 We were introduced to them by a professional artisan baker, and now use them all the time. 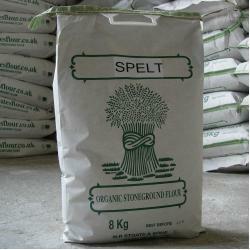 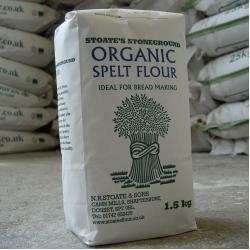 Perfect for both yeasted breads and sourdoughs. 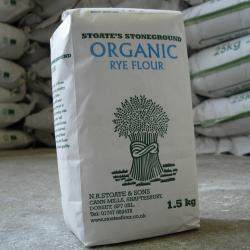 Switching to Stoate & Sons was the single biggest improvement I've ever made to my bread. 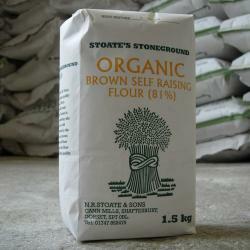 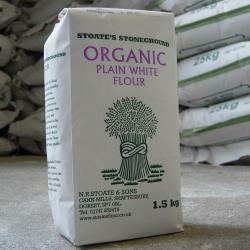 I have been using Stoates & Sons flour for bread-making since at least 2011. 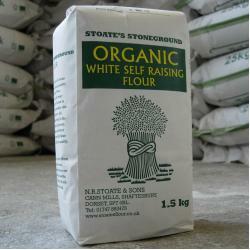 I have always been more than satisfied and will continue to use it as long as I can. 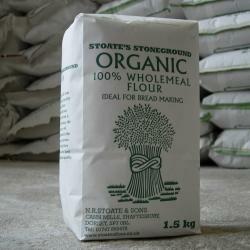 I tried many commercial brands of wholemeal in my breadmaker and settled on Stoates 100% wholemeal. 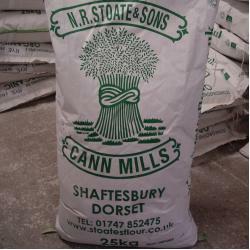 As I live not far from the mill, and also not far from one of Stoates' suppliers I can buy it in the 8kg bags at prices better than commercial stuff from supermarkets. 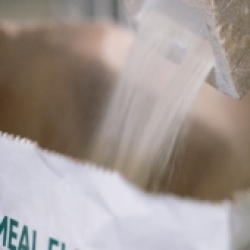 It gives better results and is healthier. 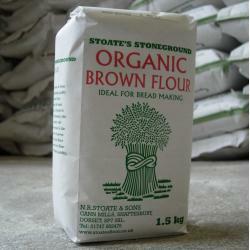 As a micro baker I appreciate not only the quality of Michael's flour but the personal service he provides. 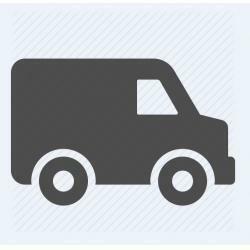 Never too busy to answer questions. 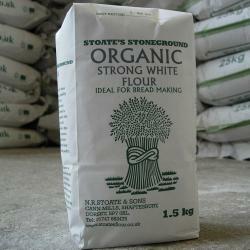 I have been experimenting with different types of flour for croissants recently and his Strong White is now my favourite. 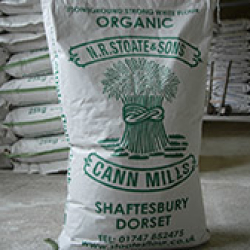 The popularity of traditionally produced artisan breads and an increased desire towards home baking has helped our authentic flour milling legacy grow here at Cann Mills. 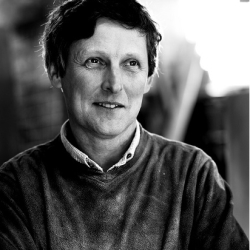 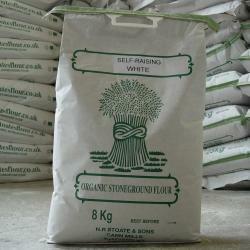 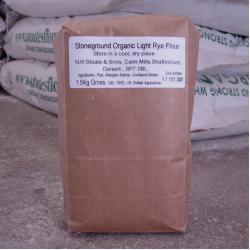 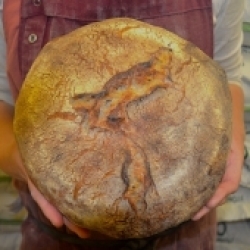 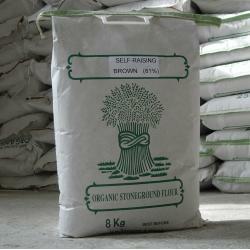 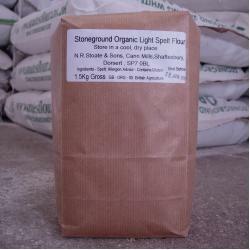 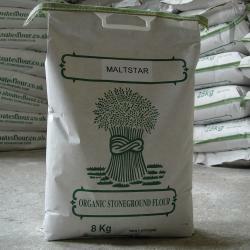 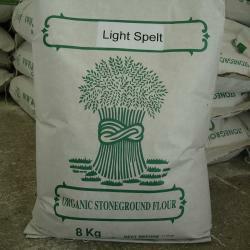 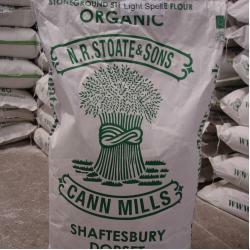 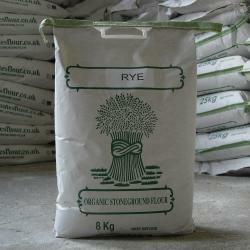 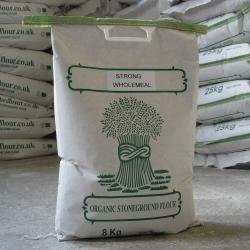 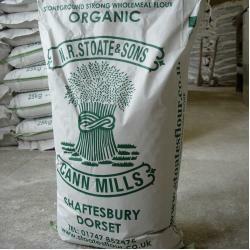 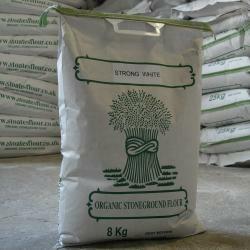 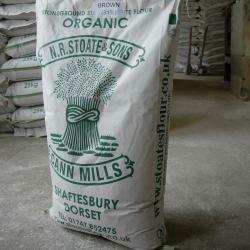 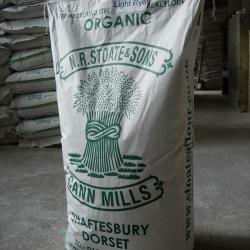 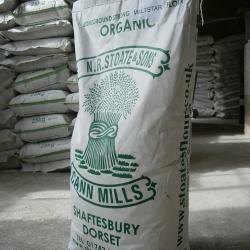 Stoates Stoneground Flour, a family run traditional watermill, produces a range of organic stoneground flour and supplies both the bakery trade and home bakers with a quality flour rarely found.